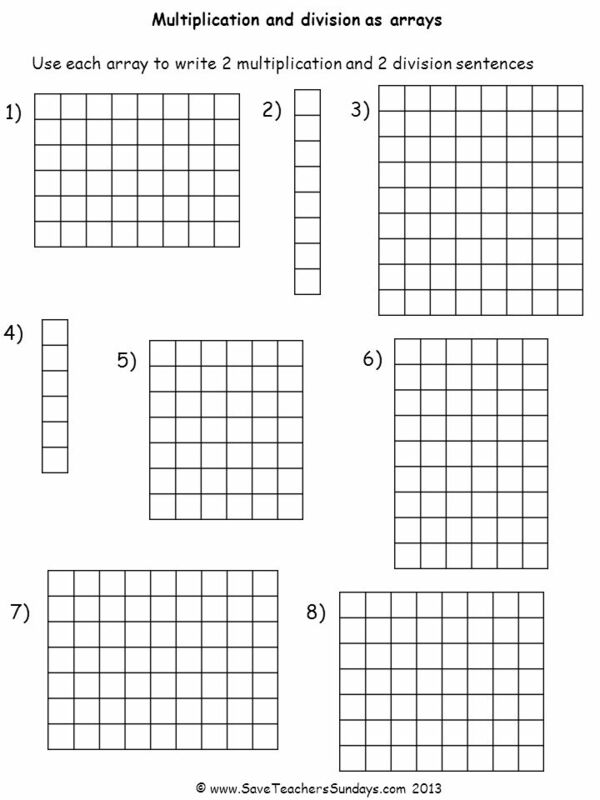 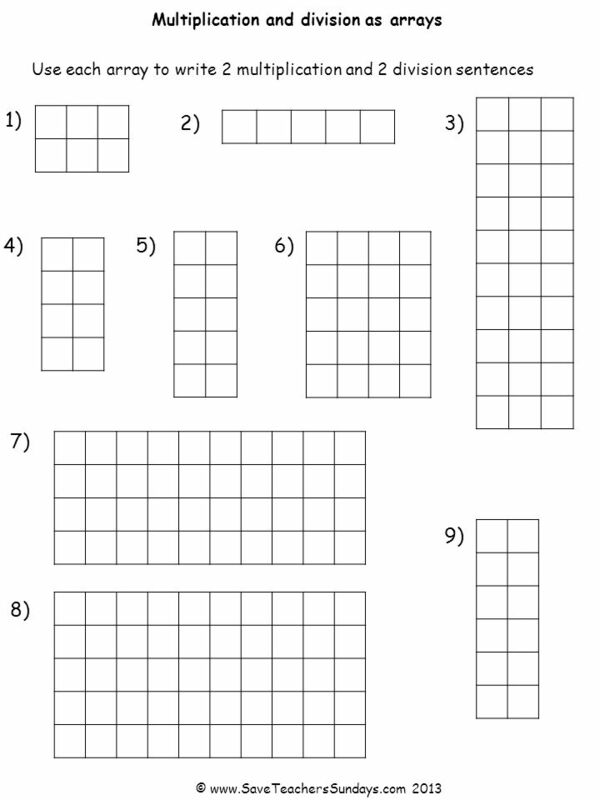 Multiplication and division as arrays 1) 2)3) 4)5) 7) 6) 8) 9) Use each array to write 2 multiplication and 2 division sentences © www.SaveTeachersSundays.com. 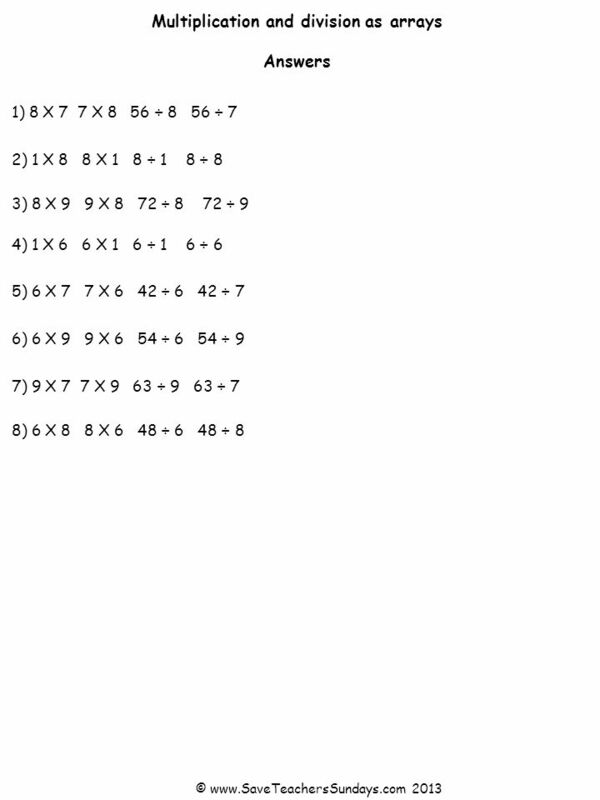 Download ppt "Multiplication and division as arrays 1) 2)3) 4)5) 7) 6) 8) 9) Use each array to write 2 multiplication and 2 division sentences © www.SaveTeachersSundays.com." 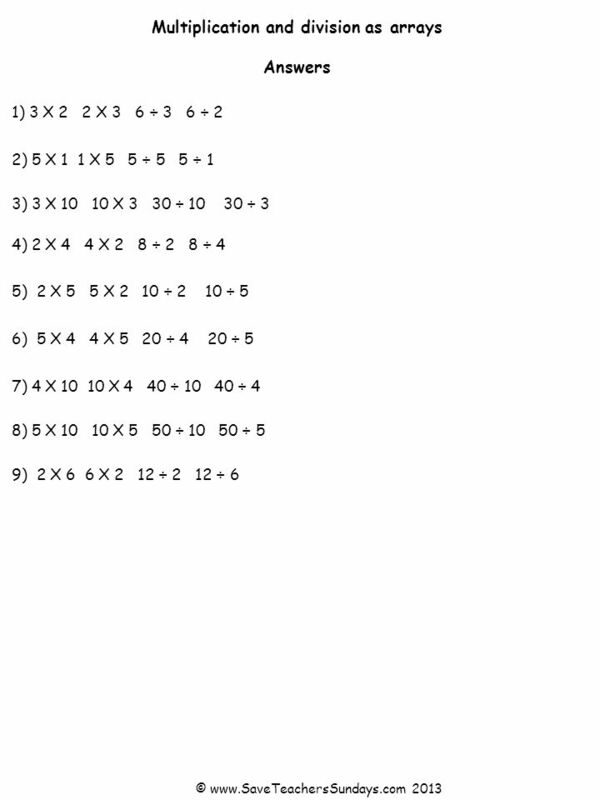 2 pt 3 pt 4 pt 5pt 1 pt 2 pt 3 pt 4 pt 5 pt 1 pt 2pt 3 pt 4pt 5 pt 1pt 2pt 3 pt 4 pt 5 pt 1 pt 2 pt 3 pt 4pt 5 pt 1pt Two-step linear equations Variables. 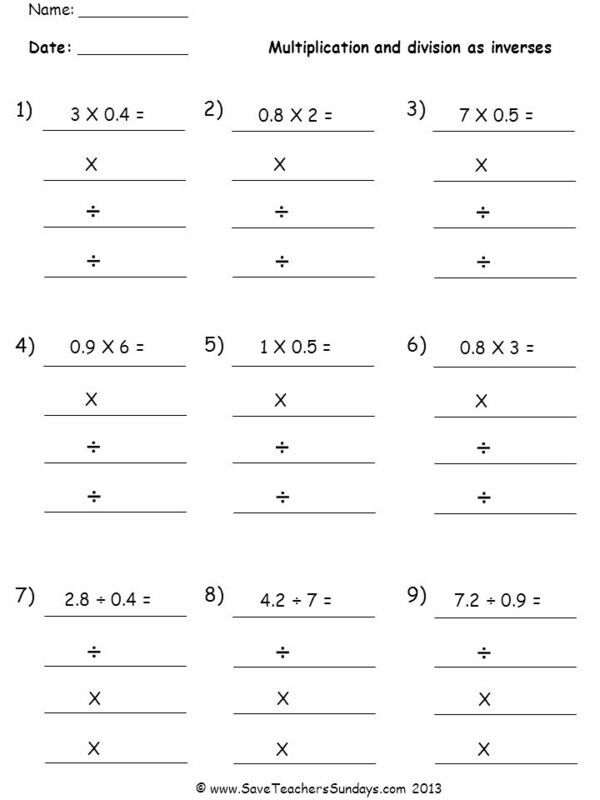 Training Objective: students will be able to evaluate expressions using the order of operations.